If you are subscribed to KPN and need assistance enabling Fon, joining the (Fon) network or have any other enquiry about the service or in general, please contact KPN support clicking here. Or, if you have any questions with regards to your account, please contact KPN customer service at: 0800-0402 (copper) or 0800-0404 (fiber optic). 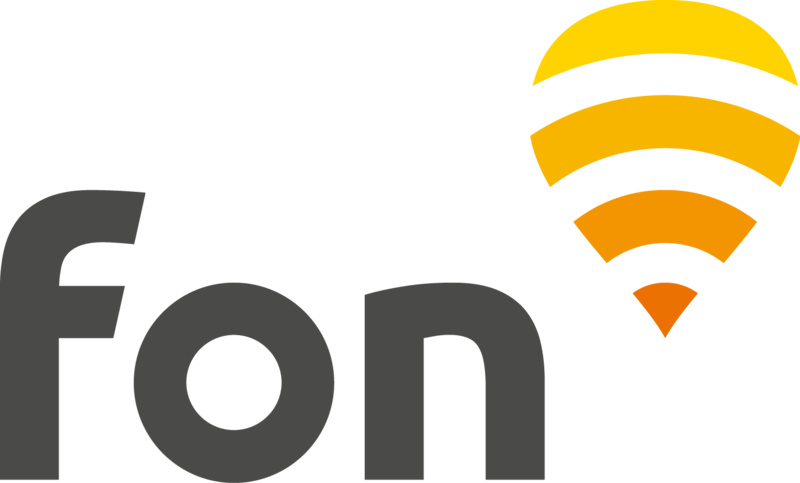 KPN-Fon accounts are handled by KPN directly and Fon Customer Service cannot acccess, reset or modify these accounts in any way.